 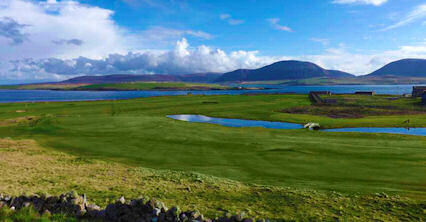 There are two 18-hole golf courses on Orkney Mainland, one in Stromness the other on the outskirts of Kirkwall. 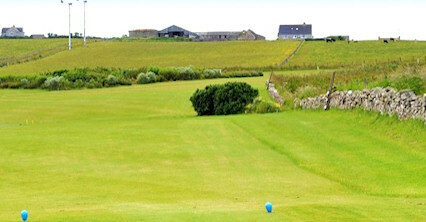 The holes are challenging - and the views are stunning! 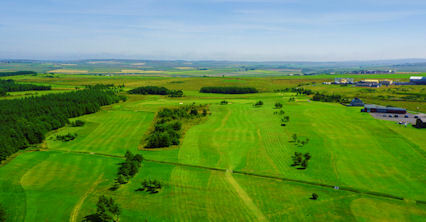 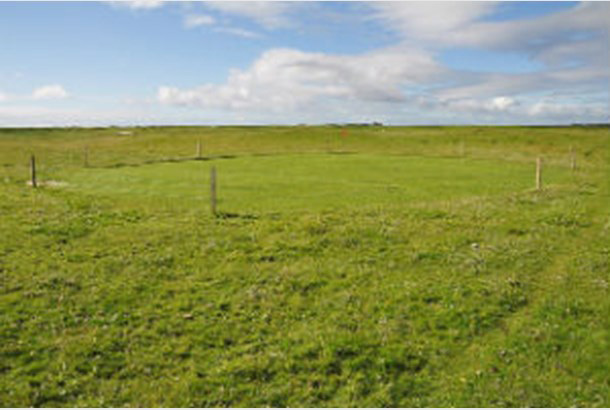 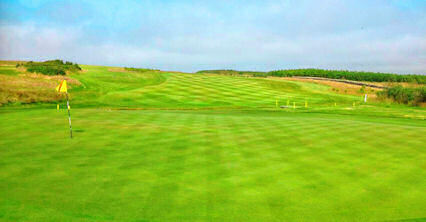 And if you're looking to play a round with a difference - why not try our nine-hole course in Westray.